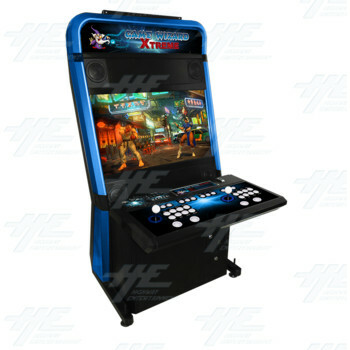 The Game Wizard Xtreme (Blue) is the most advanced arcade machine in the market. 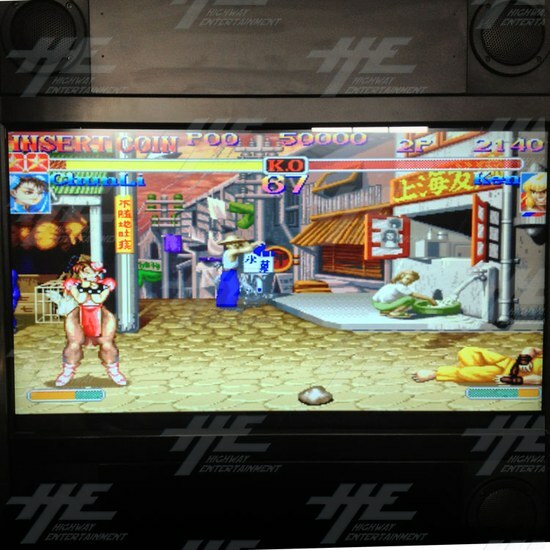 it is Australia’s first multi-platform arcade system with a patent pending design. The Game Wizard Xtreme is compatible with a huge range of consoles, PCBs and arcade motherboards, including: Xbox 360, Xbox One, PlayStation 3, PlayStation 4, PC, JAMMA Boards and late model arcade game boards. The cabinet itself uses a modular design for easy exchange of pieces and is comprised of quality parts, including Sanwa Japanese buttons, and is a high-end, premium arcade machine. 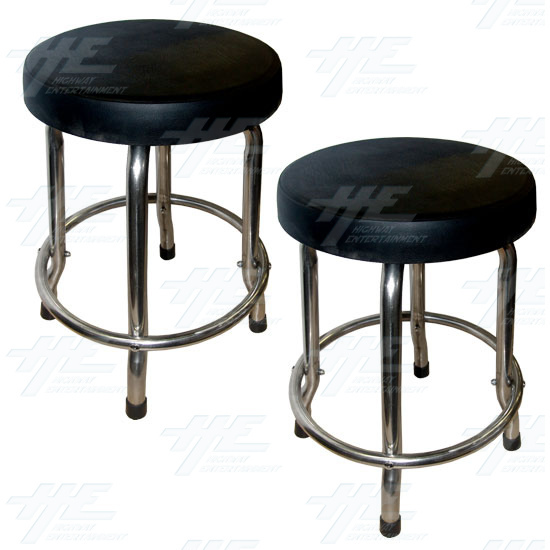 This machine is all about ease of use through plug and play operation. You can switch between gaming systems with ease and changing a game can be as simple as changing a disc. Plus, allowing both old and current model arcade game boards to work without any problems makes the Game Wizard Xtreme the complete package.